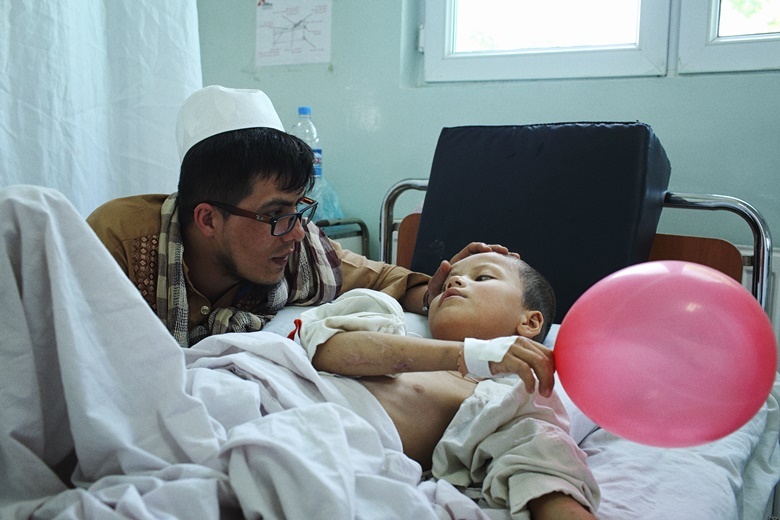 With your support, we can continue to provide emergency medical assistance independently and impartially to people affected by armed conflict, epidemics, natural disasters and exclusion from healthcare. MSF offers assistance to people based on need, irrespective of race, religion, gender or political affiliation. 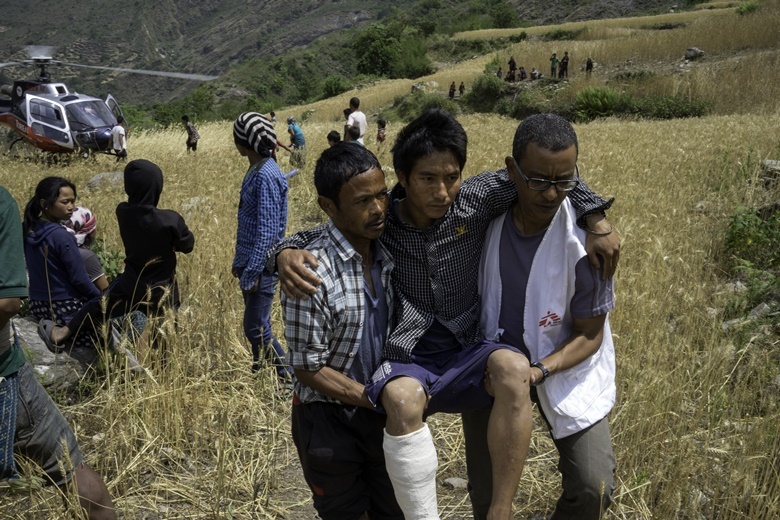 Your donation will be used to support MSF's relief work, delivering medical aid around the world to those in the greatest need. I understand that this is an international donation (processed by the MSF office in Hong Kong) and will not be tax-deductible in my country. 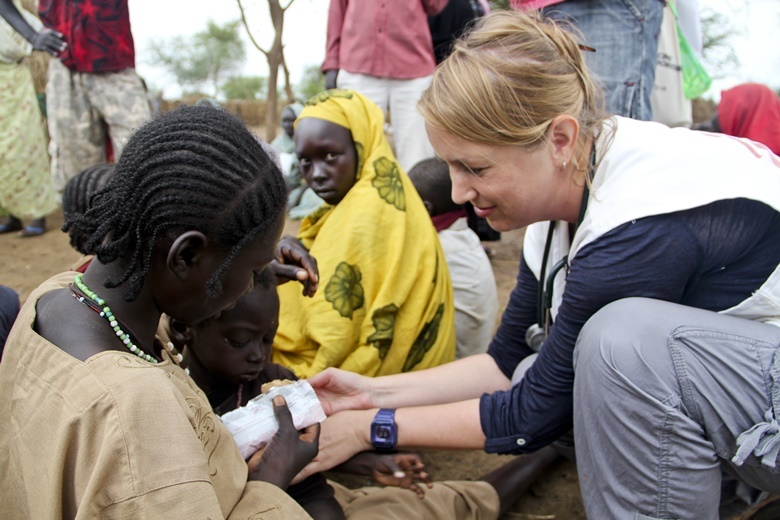 We may use your personal information to inform you about MSF work. Please indicate below if you agree to being contacted for this purpose. You may choose to stop receiving such information at any time; simply tell us by post or email.